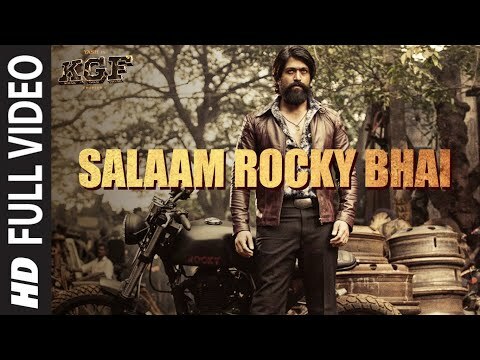 We bring to you the full video song from the movie KGF Chapter 1. The movie is Starring Yash, Srinidhi Shetty, Ayyapa, B Suresh, Srinivas Murthy, Archana Jois, Roopa Rayappa, Master Anmol, Ananth Nag, Malavika, Achut Kumar, Naga Bharana, Dinesh Mangalur, Harish roi, Ninasam Ashwath, introducing Avinash, Ram, Lucky, Vinay, Puneeth Rudranag. A Hombale Film Production KGF Chapter 1.